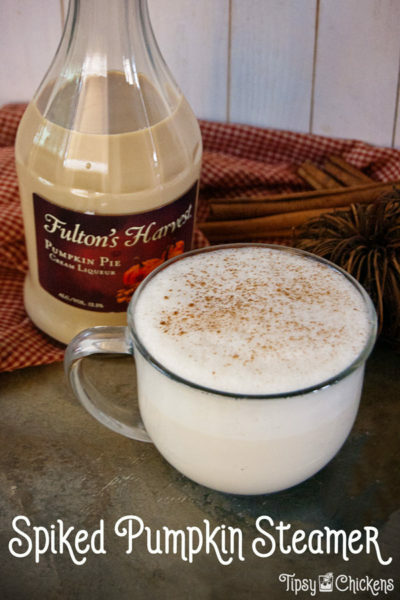 Autumn is the perfect time to sip a hot beverage. 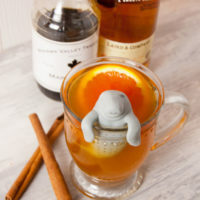 I wanted to give a classic Hot Toddy a fall twist and I think I pulled it off. 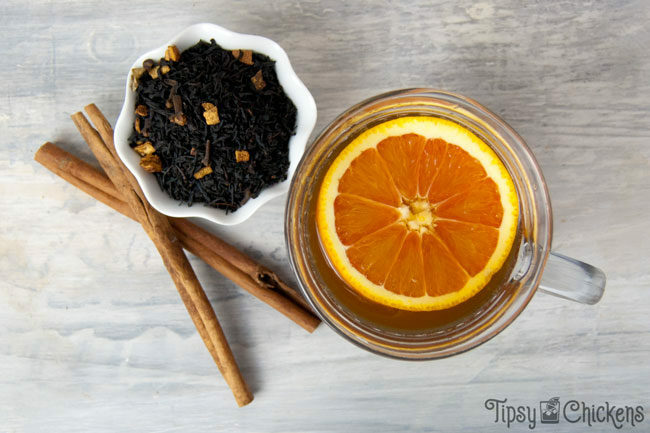 You start with tea and add different flavors with fruit, herbs & spices, sweetener and the best part booze! You can really mix it up, for example, when I’m under the weather I love to make a hot toddy with chamomile tea. For this particular recipe I really wanted to pull in some classic fall spices so I grabbed a container of Chai. It’s a mix of black tea with cloves, cinnamon and other spices. If you’re not into the super spicy flavors you can make this with plain black tea and it’s still great. I used loose tea but it’s easier to grab some in bags if you’re out and about. I used my manatee infuser along with my handy electric kettle to make 1.5 cups of tea. If you’re a tea drinker do yourself a favor and get an electric kettle! It takes like 15 seconds to get hot water. 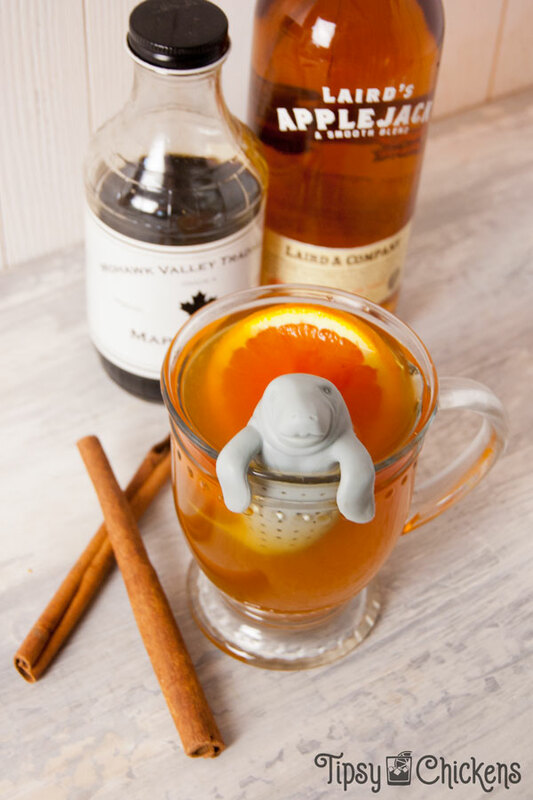 Most hot toddies are made with lemon. But I’m a rebel! And I like apple and orange together. So I grabbed a bag of oranges. Cut a slice out right through the middle for your garnish and set it aside. 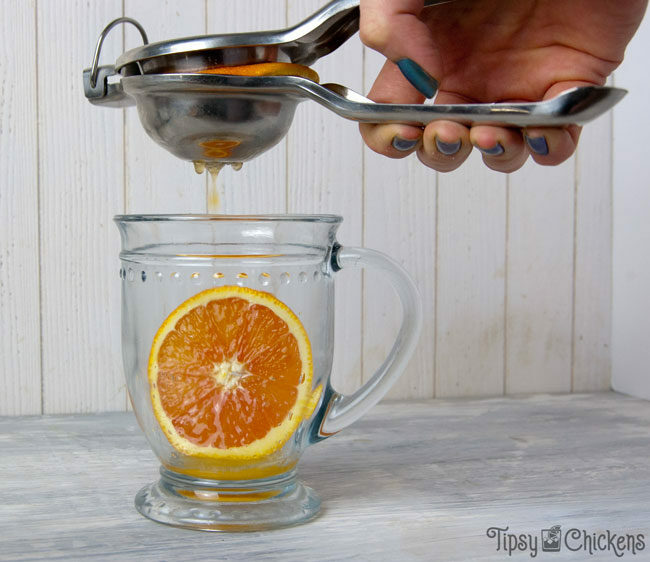 Grab a citrus press and squeeze the rest of the orange into the cup. It seems counter intuitive but when you use a hand press you place the cut side down. The back will press it forward and basically turn it inside out. You can also use your hands like a raccoon. This time we’re relying on the tea for most of our special flavor additions. You really can’t go wrong if you toss in a cinnamon stick or some fresh ginger if you have it on hand. We’re gonna swap that out for some maple syrup. REAL maple syrup. If you’re gonna use the fake stuff you a. should be ashamed of yourself and b. skip it. I’m from upstate NY where we take maple everything very seriously. You may be wondering where the apple comes in. In the liquor of course! 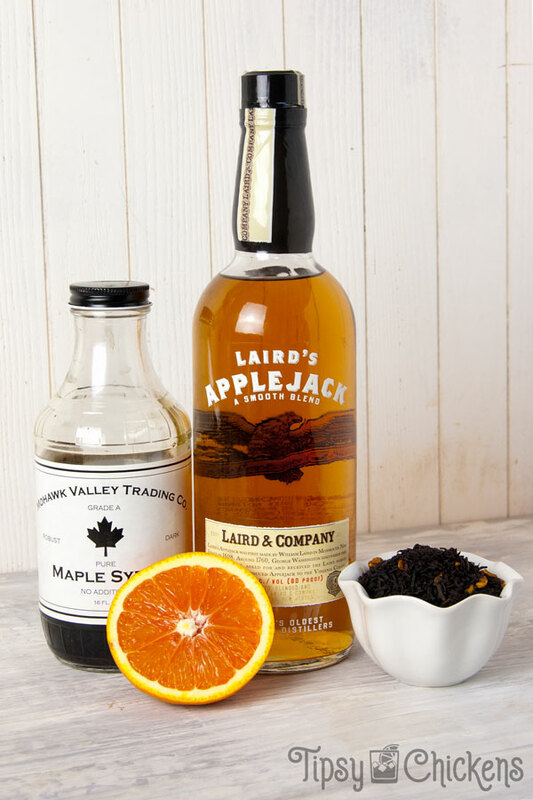 I grabbed a bottle of Laird’s Applejack. Applejack is one of those old school alcohols you might not be that familiar with. It was popular in the colonial era because it was easy to make. Instead of heating to distill the alcohol it was frozen. The alcohol didn’t freeze but the water did, so as the ice was removed the alcohol content of the liquor went up. You probably won’t find that kind of Applejack today. Applejack in general fell out of favor in the mid-19th centry thanks to cheap grain and metal stills. But like everything else old it’s making a comeback! A delicious comeback, which is the best kind. If you’re looking to snag a bottle check the brandy section for a bottle of Laird’s. They’ve traded in the freezing method for evaporation distillation but it’s still full of apple flavor and great for the fall. I hope you enjoyed our impromptu history lesson. I hated history classes in school, maybe I just needed more jacked apple brandy? On second thought that’s not a great idea.. If you don’t have Applejack on hand: use any whiskey & toss in some apple cider. 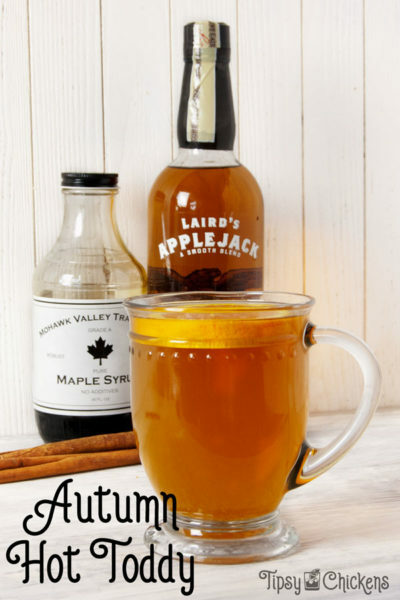 You’ll end up with a strong and autumn flavored drink all the same. Actually, toss in the apple cider even if you do have applejack. I’m counting down the days until the local cider mills open (along with maple syrup I’m also a cider snob) and it seems like time is going so slowly. The harsh truth. This isn’t really that strongly apple flavored. Instead all the flavors blend together to taste like autumn in a mug. 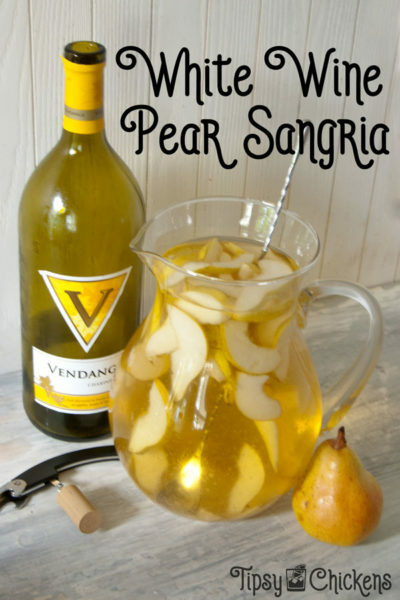 Don’t forget to PIN this to your Autumn and Cocktails Boards! Cut a slice from the center of the orange, reserve for garnish. Juice the remaining orange into the serving glass.